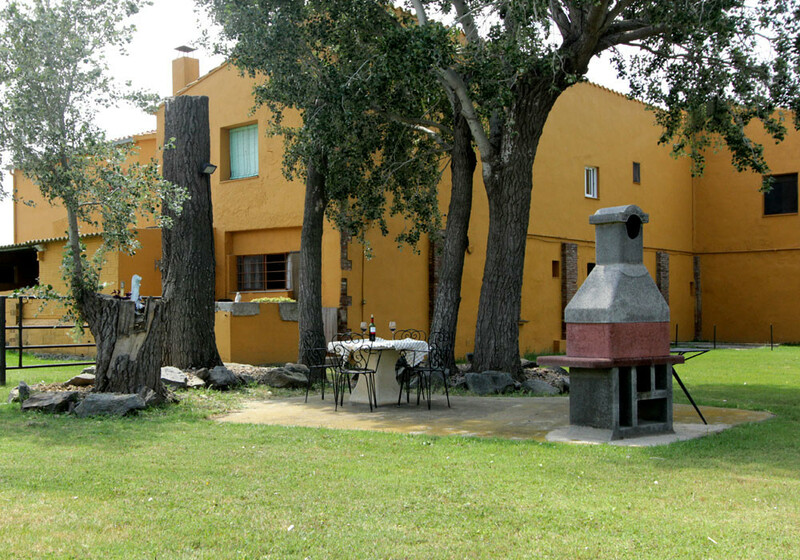 Next to Golf de Roses. 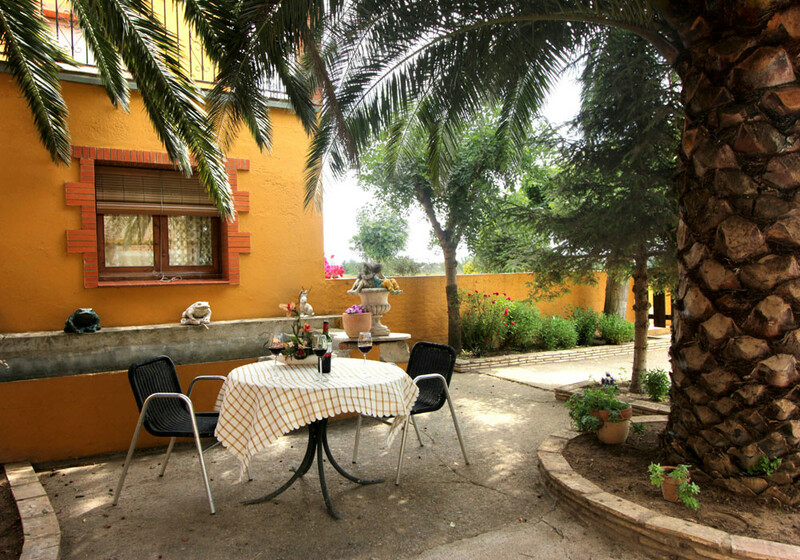 Private terrace with barbecue. 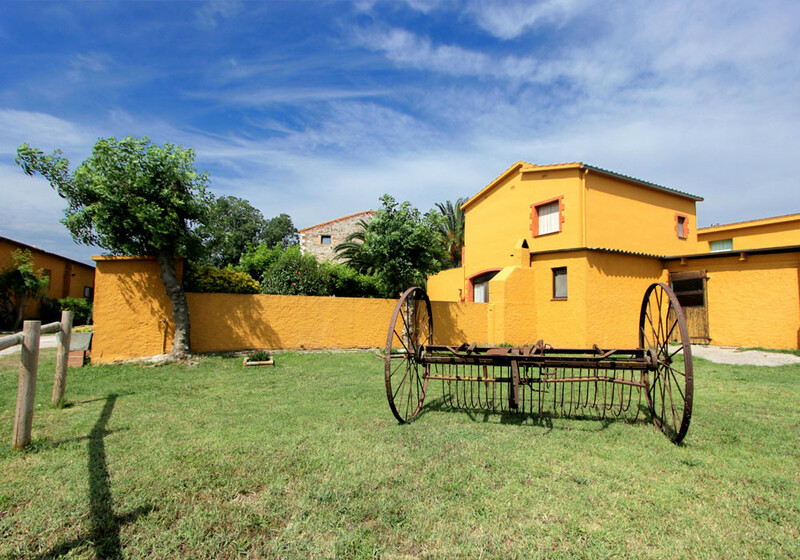 The villa, is located in Girona, on the Costa Brava, very close to the famous villages of Roses and Cadaqués. 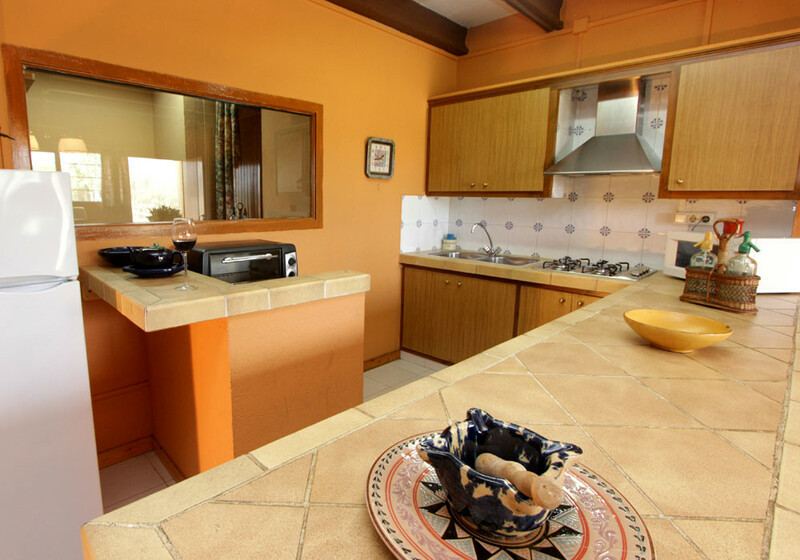 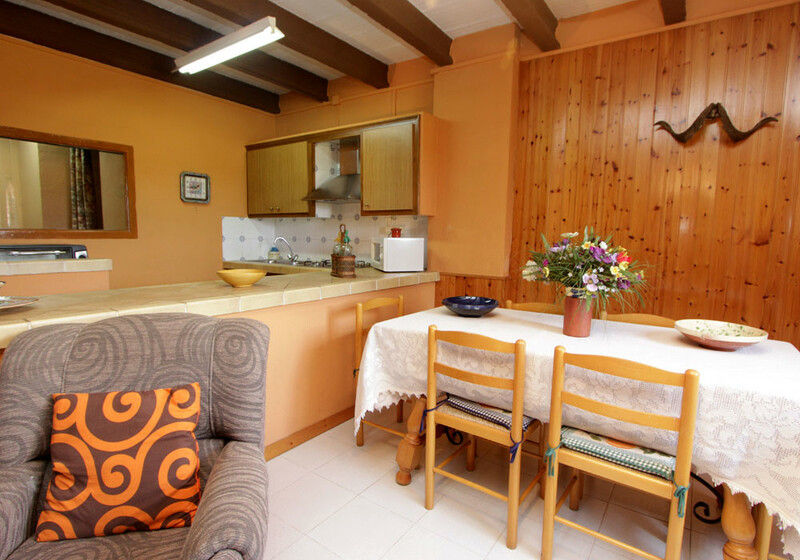 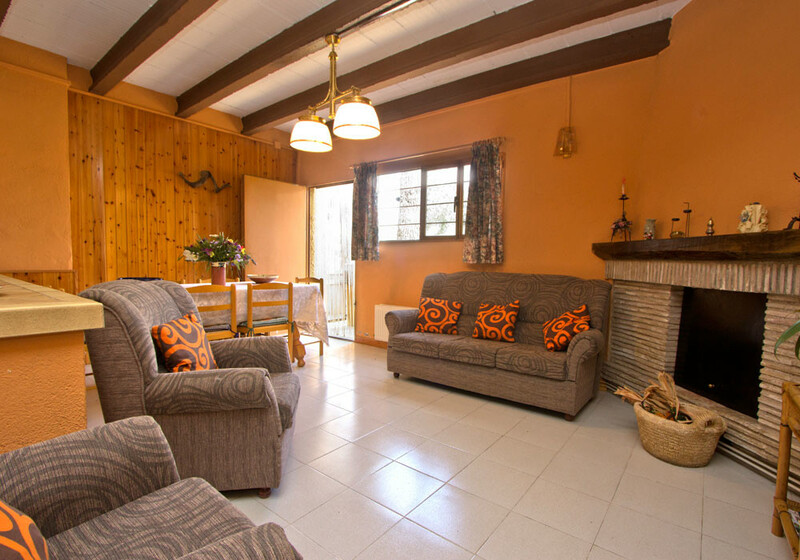 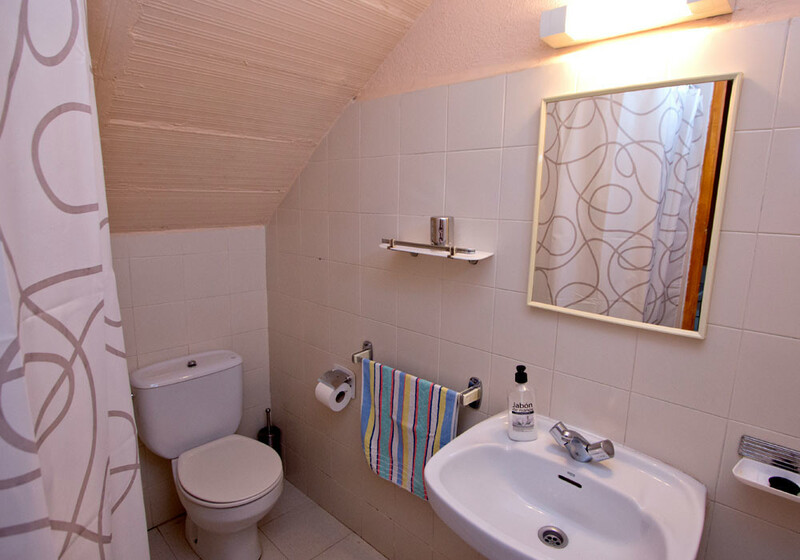 The villa is fully equipped with everything you need for long stays, the kitchen has microwave and dishwasher. 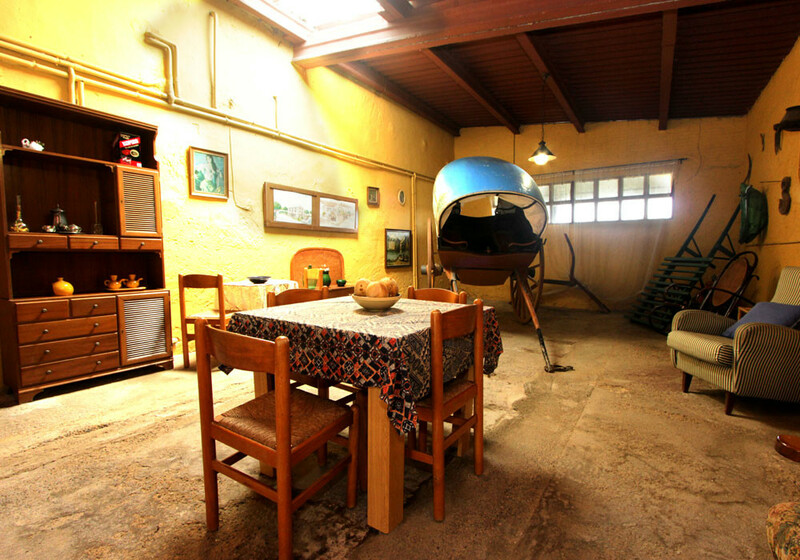 The kitchen connects directly with the large living room. 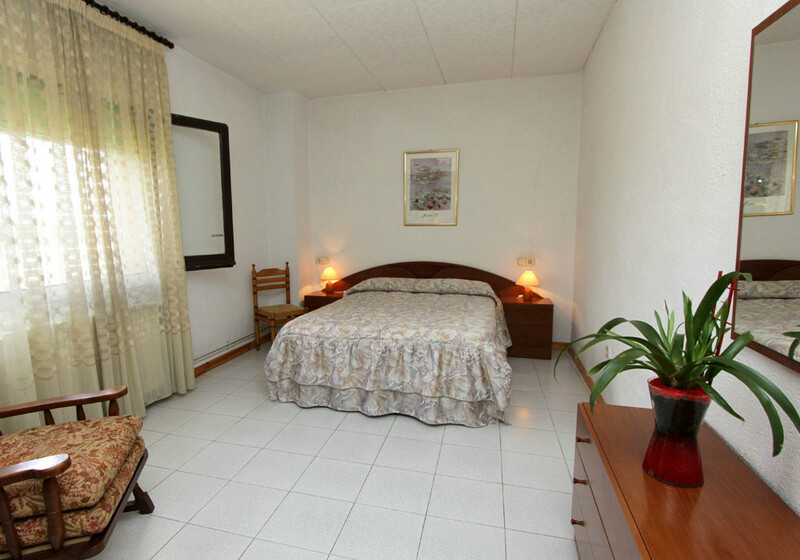 Rooms are functional, all the rooms are on the second floor of the house. 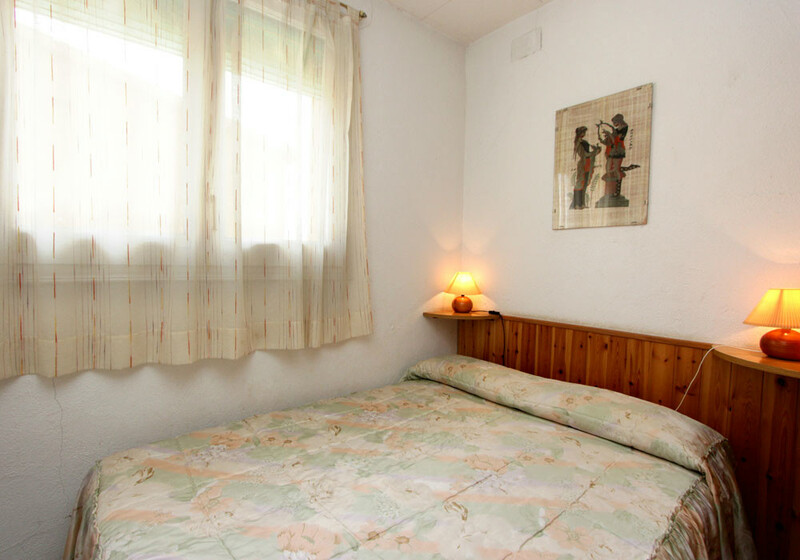 It has three rooms: two of these are double, the other is double with two single beds. 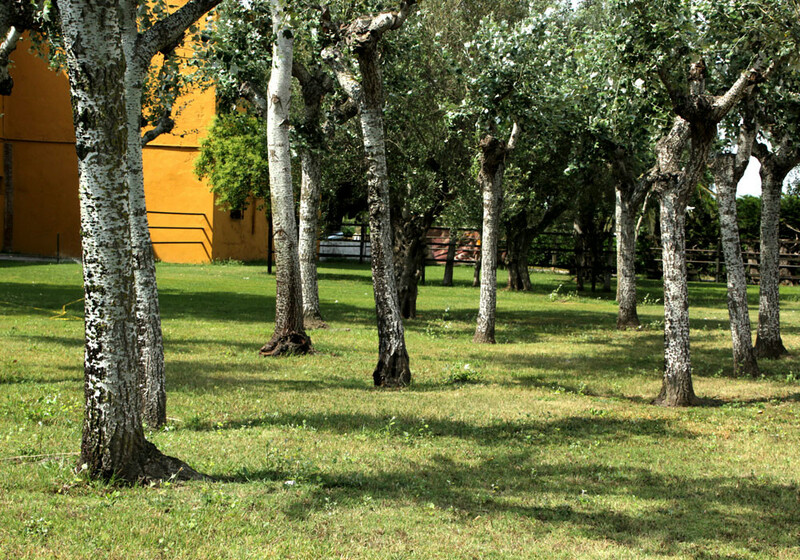 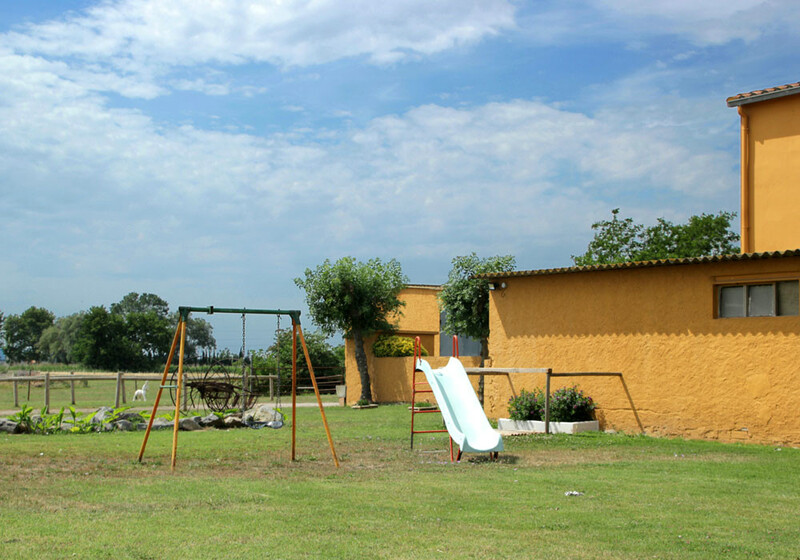 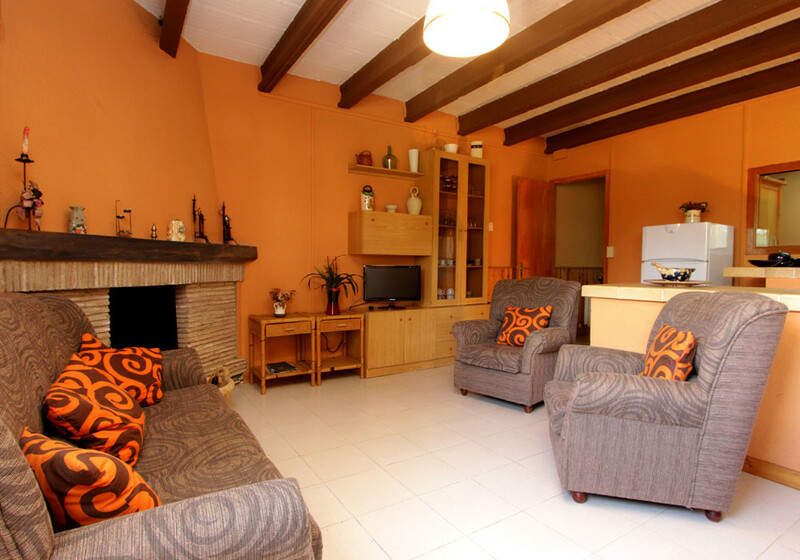 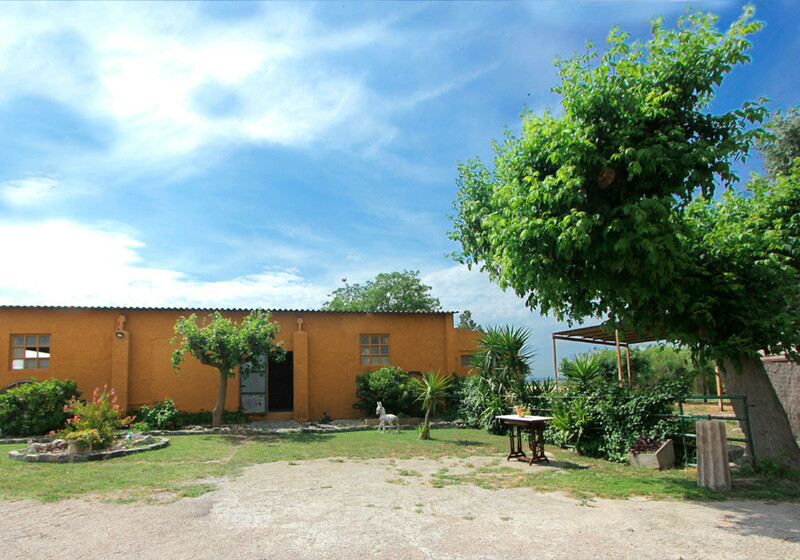 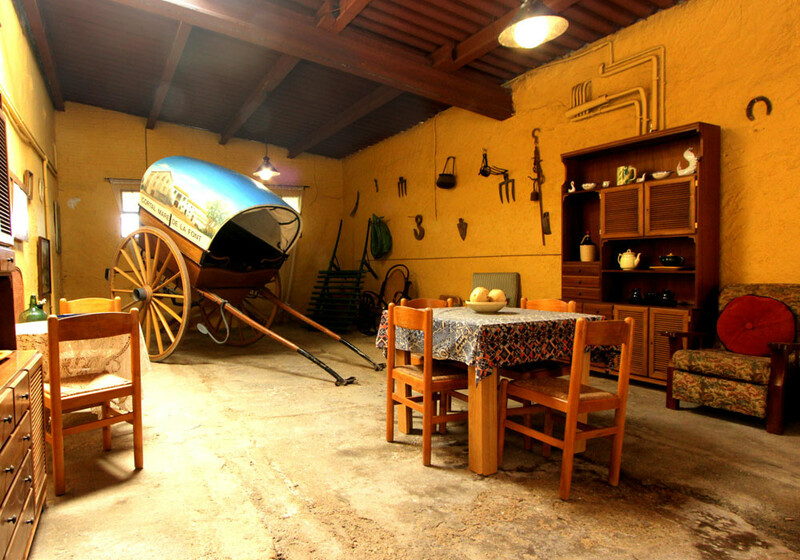 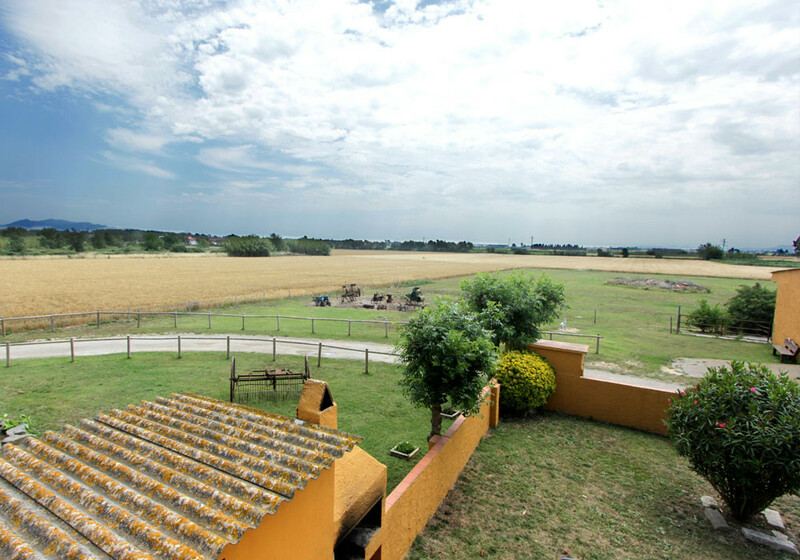 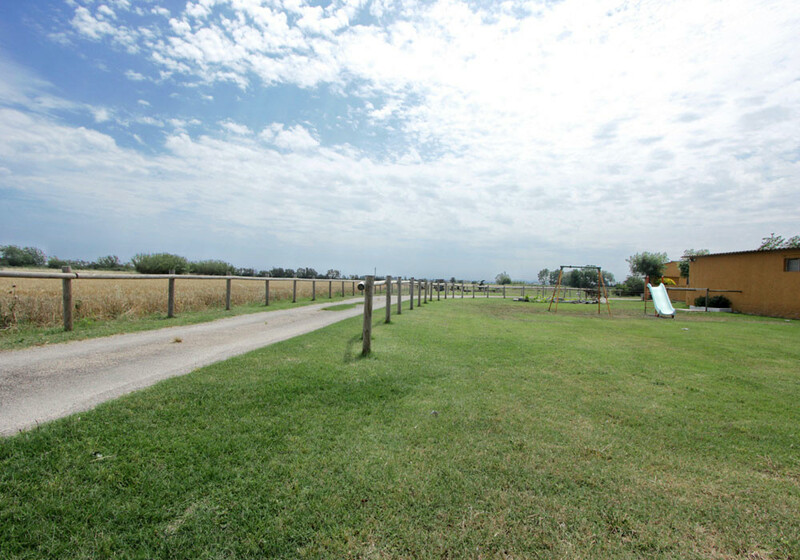 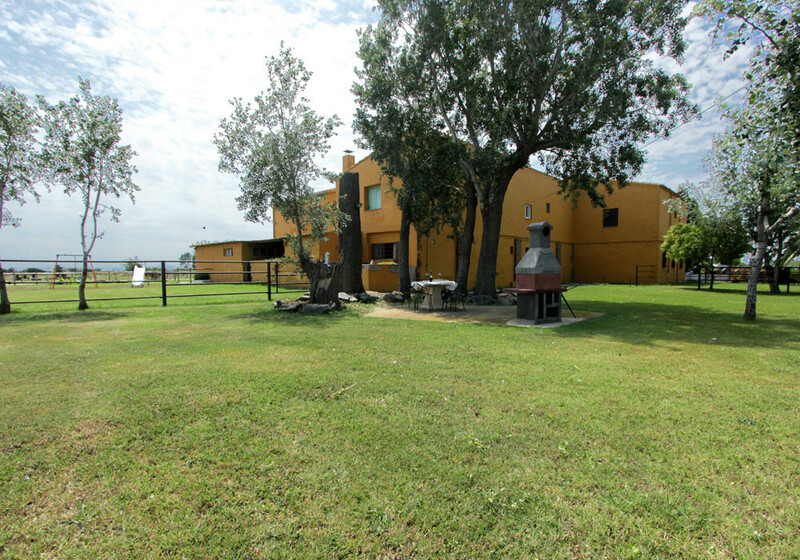 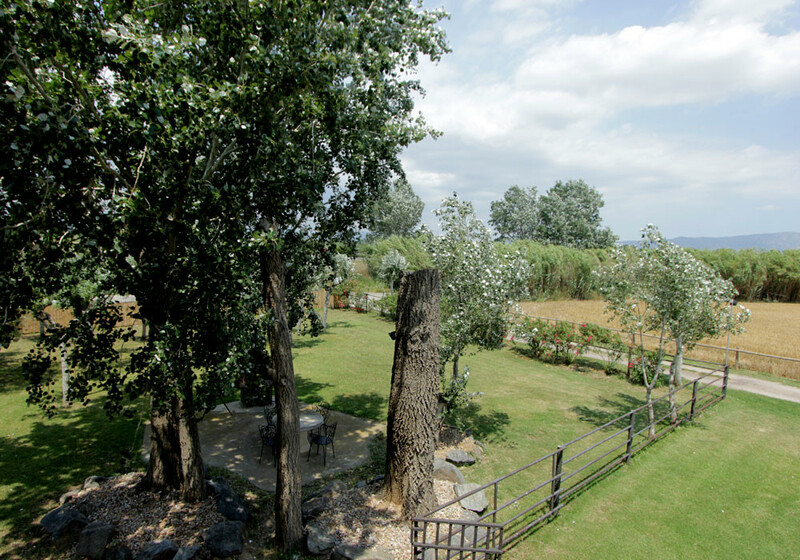 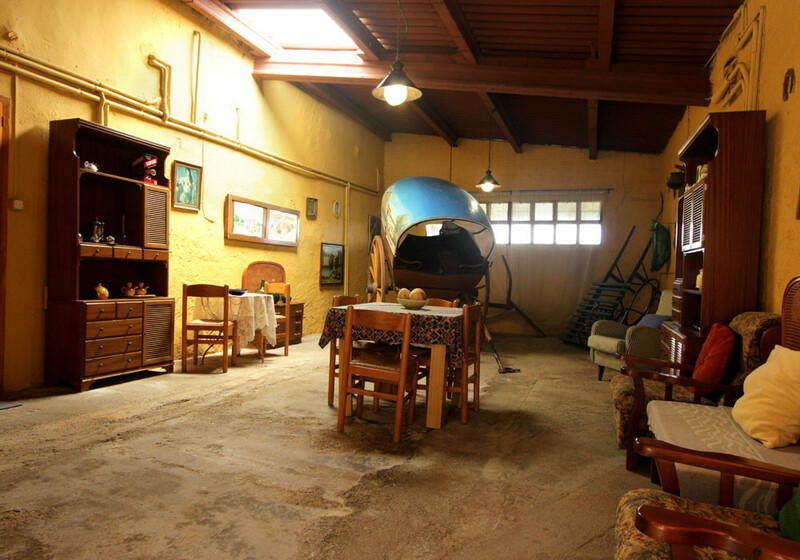 The house has direct access to the large garden, where you will find a barbecue and small playground. 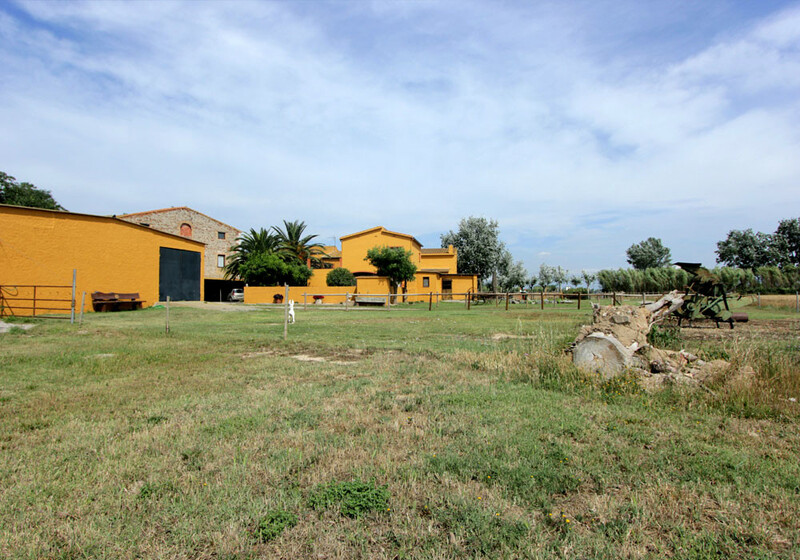 tourism in the small villages of the Empordà like Roses, Sant Pere Pescador, Cadaqués or l’Escala..